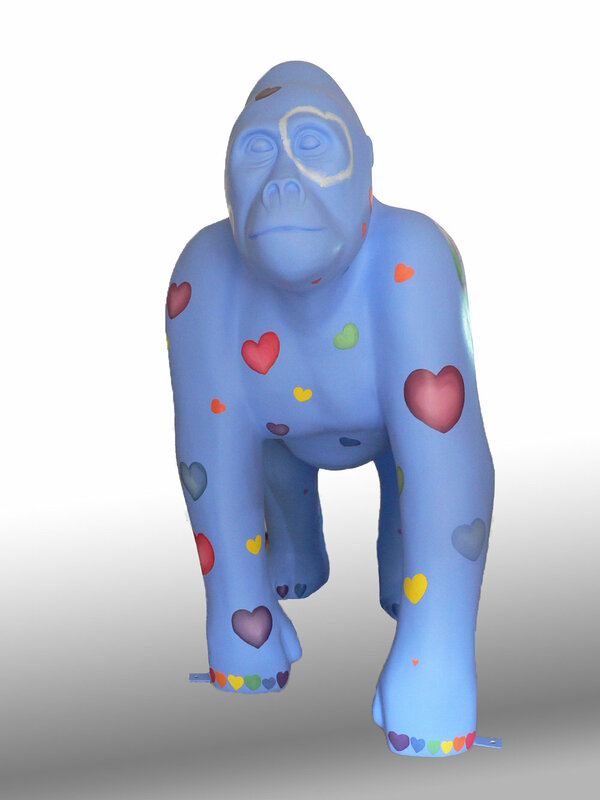 ovely the Gorilla is a blue coloured in vibrant rainbow colours echoing the colours used in the architecture of Glasgow Children’s Hospital. Inside the larger hearts are landmark buildings of Glasgow. And then Something really lovely happened. 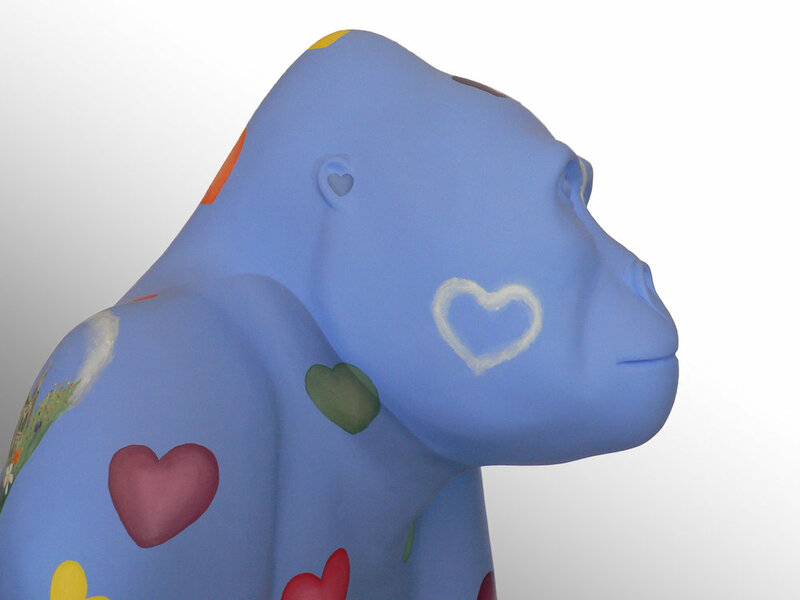 More images of Lovely around Hamilton and Glasgow can be found on the Glasgow Childrens Hospital Facebook page.